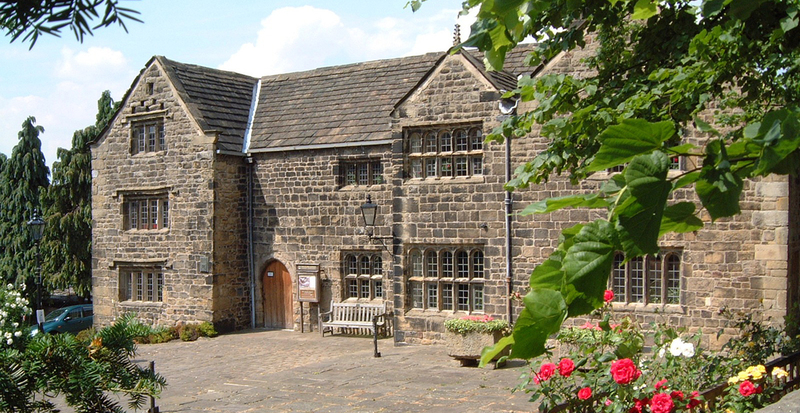 The Manor House is located in the heart of the picturesque town of Ilkley. 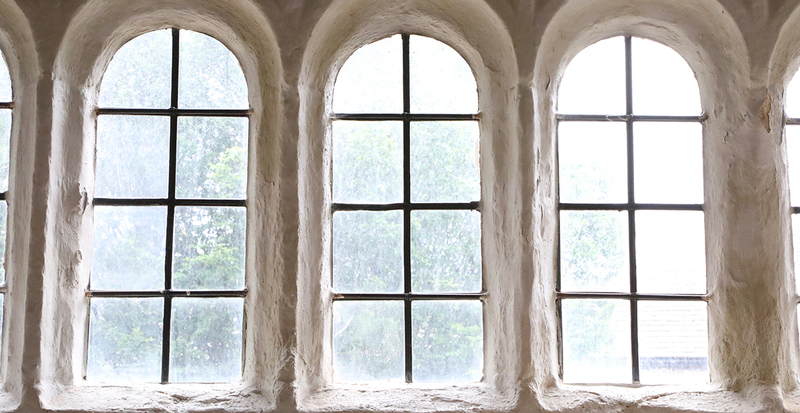 The House boasts a traditional historical feel full of character, it makes for the perfect location for weddings or social functions. 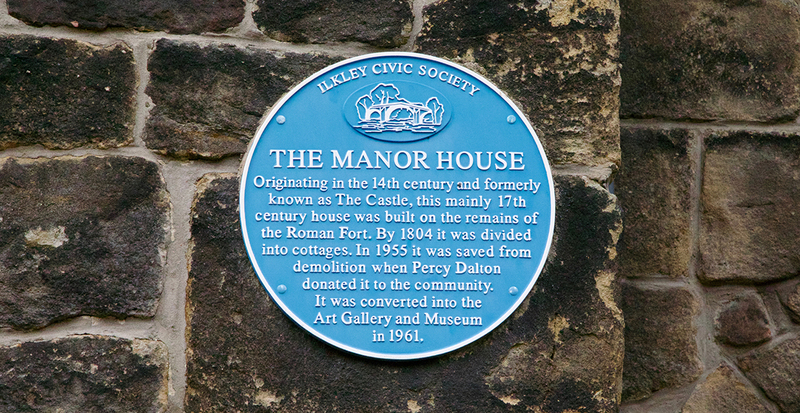 The Manor House, is the oldest dwelling in Ilkley: parts of the building date back to the Middle Ages. It lies at the historic centre of the town, having been erected on the site of a Roman fort along with the ancient parish church. 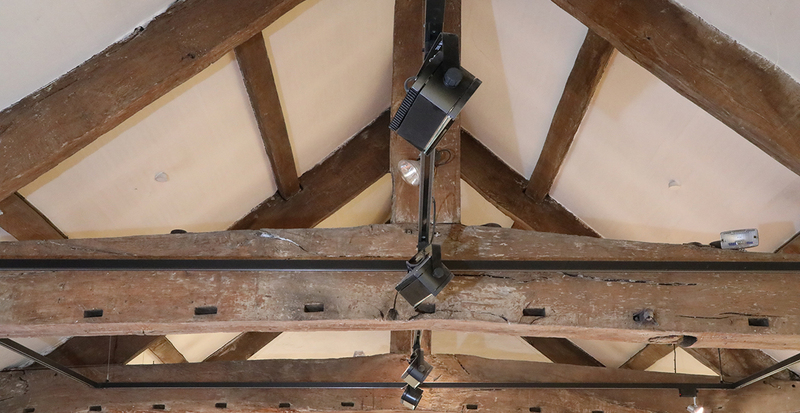 This beautiful historical venue is a blank canvas ready to be transformed with your corporate branding and image to suit any type of event. With facilities offering two private floors of meeting rooms, the interior provides a versatile solution to a wide range of corporate events. 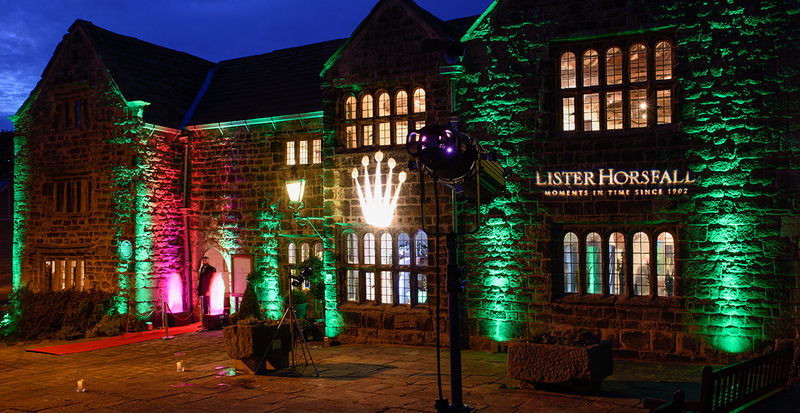 The unique characteristics of the manor house will ensure a memorable and inspirational atmosphere for any business event. Bring situated right next to the park can offer an ideal space for many team building activities. 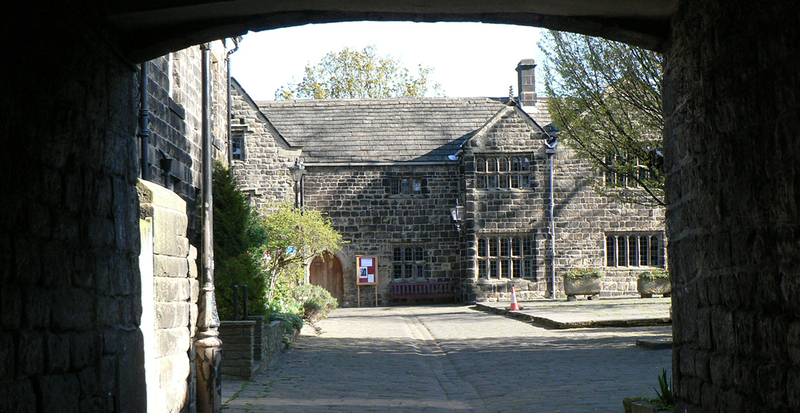 Situated in the Heart of Ilkley town centre right next to the beautiful All Saints church, The Manor house is the perfect venue for that encompasses your whole day. With an experienced team of wedding planners and event specialists we will help you to detail every moment of your special day. You will be able to create your own special menu for your wedding day including breakfasts and canapés to main dining menus. We can also help to take care of additional elements of your wedding day such as venue dressing, invites, transport, accommodation, table centres, flowers, venue dressing, name cards, favours, toast master and entertainment.